yes, you read that right - live at the Middle East. 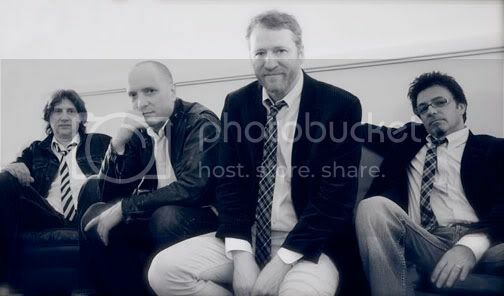 Get On This - I've been a fan of David Lowery brand of irony since '92 with the release of Cracker's winning debut; Cracker Brand. It was a record that won the band a huge underground following. 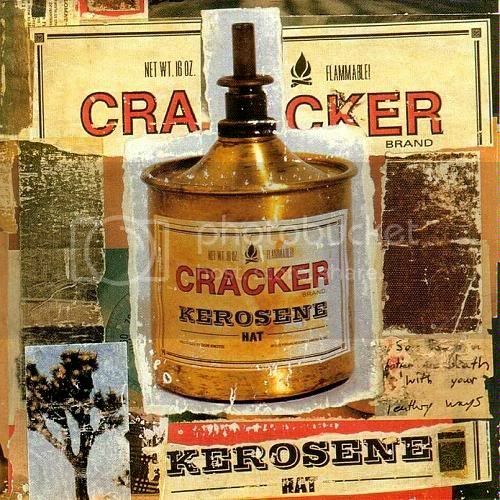 About a year later, the band finished what they started (at least in terms of kickass beginnings) by releasing the seminal Kerosene Hat album. Those early performances fed the album and the music from the album reached the people. After Kerosene Hat hit the radiowaves and record stores, a relatively unknown band with a lot of great buzz became the subject of heroes to millions and dominated the airwaves of college towns everywhere. These were songs of summer romance; of underage drinking and fun, fast times. Fast forward 18 years and Cracker is still amazing and those songs about good times, and girls, and going for a ride - they're still there. These songs are still relevant. And now you can be there. On Sunday, Jan 16th, the band will play the Middle East - performing Kerosene Hat in its entirety. It's a brilliant thing. And get there early to catch Camper Van Beethoven perform their classic Key Lime album. Come on people, nights like these don't grow on trees. Philadelphia has never seemed so far from Boston. Wish I could attend this one! next year ill live close enough to make for impromptu trips to Boston for RSL-sponsored shows!